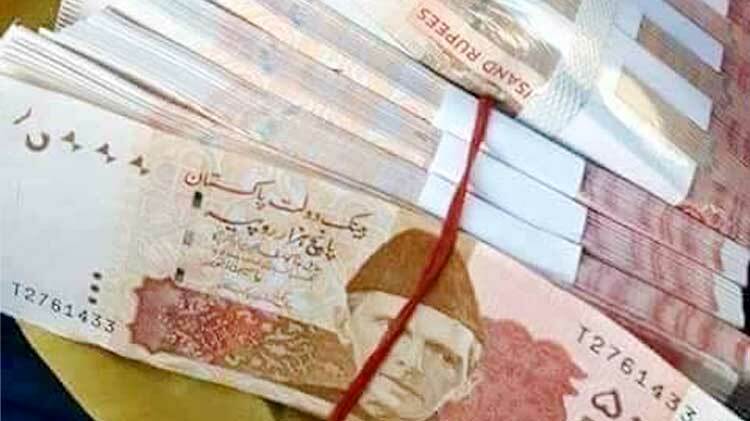 PESHAWAR: The local police on Friday raided a warehouse at Ring Road Chowk near Bhana Marhi in the provincial capital and seized a huge sum of fake currency notes of around Rs60 million, and arrested three suspects. SSP operations Javed Iqbal told a press conference that currency machines and other illegal tools were also seized in the raid. The suspects have been identified as Amjad, Sajid and Arshad, said police officer. He added that the suspects were working on another Rs90 million fake currency notes when police raided them. These fake currencies were to be supplied across the country.